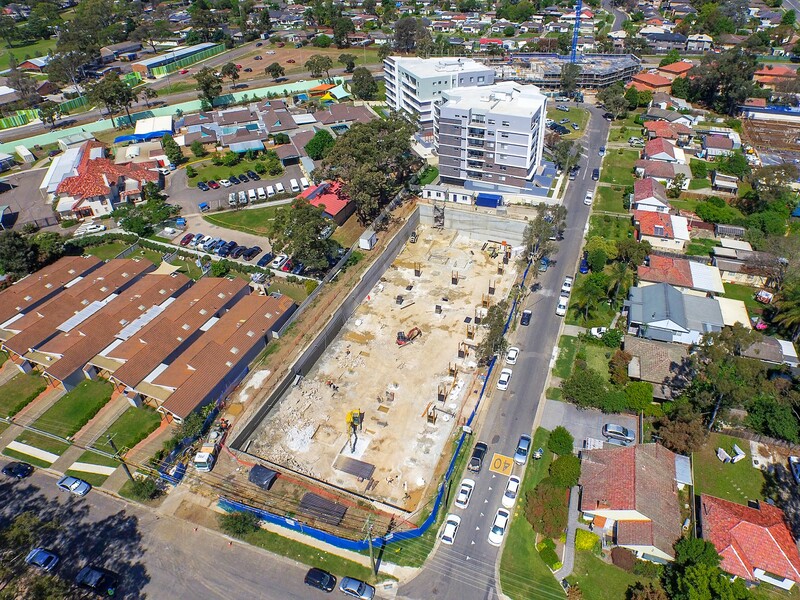 PTC are glad to announce another project awarded by Trinity, this time it is at Tyler St Campbelltown. PTC have undertaken the civil foundation works: piling, capping beam, anchoring, and shotcreting. Finally we are also very proud to announce that the post tension design and construct subconstract works have also been awarded to PTC.